When you share your event online, the free advertising it provides can lead to explosive ticket sales. Because posting your event on multiple websites increases the chances that someone will see it, that’s. Every post can drive word-of-mouth marketing, more traffic to your ticket sales page, and more ticket sales. It really is that simple. The point really isn’t why you needs to you post your event on multiple website or blogs, but instead, why wouldn’t you? The advantages to share your event online far outweigh the minimal amount of time it requires to add your event listing to a handful of targeted websites where your potential buyer target market can find it. 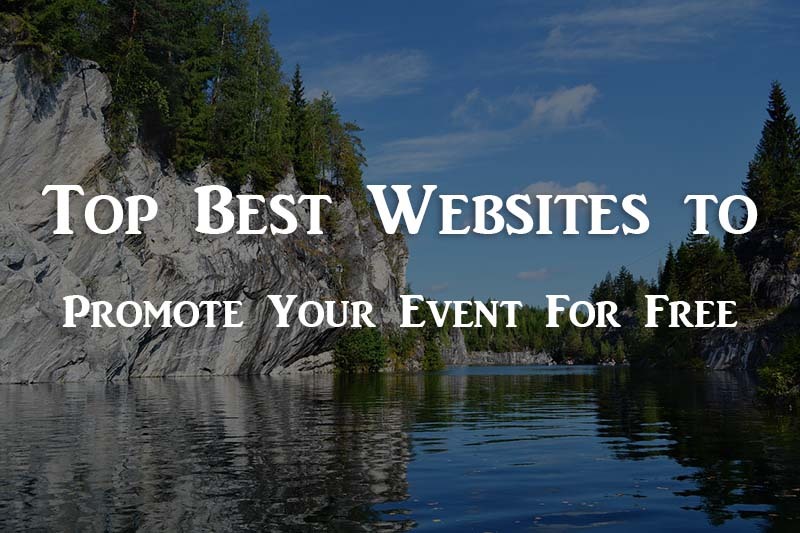 Whether you’re organizing a music festival with rock music, a Religious concert, a stage show, or a business conference, there are websites where a lot of people are actively looking for events like yours. Your event needs to be there! 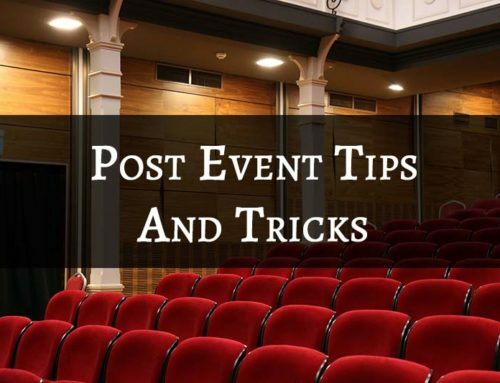 If you go to Google and search for “submit your event” or “post your event,” you’ll get a long list of articles filled with options– many of which are duplicates that you’ll need to sift through. 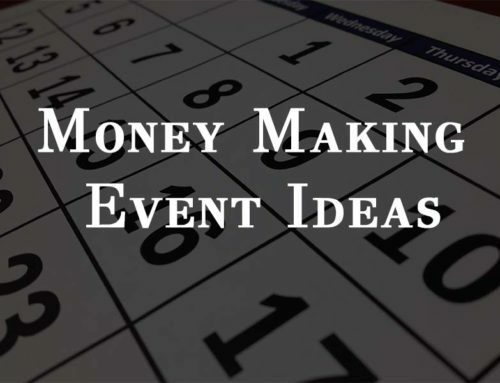 Don’t feel like you have to post your event on every site to move the ticket sales needle. As soon as you’ve listed your event across several event sharing sites, be sure to watch your Google Analytics reports to see where the visitor traffic to your ticket sales webpage is coming from. 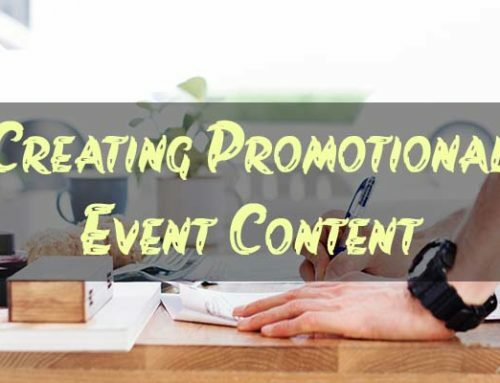 A few of the event sharing sites listed below might perform much better than others, which will save you time whenever you need to promote another event in the future. You’ll know which websites to concentrate your efforts on next time. Eventful lists a large range of events as well as syndicates events to other online resources to offer your event even more visibility. Yelp started as a local business directory, however it’s significantly much more these days. It incorporates an events section for most metropolitan areas in which you can submit your event regardless if it’s a music event, art affair, business conference, non-profit event, or anything else. Eventcrazy is “America’s search engine for entertaining things to do.” It merely requires a few minutes to post your event to the listing. YourEventFree.com is a website directory of events in which you can easily add your own event. There is a long list of categories to select from. 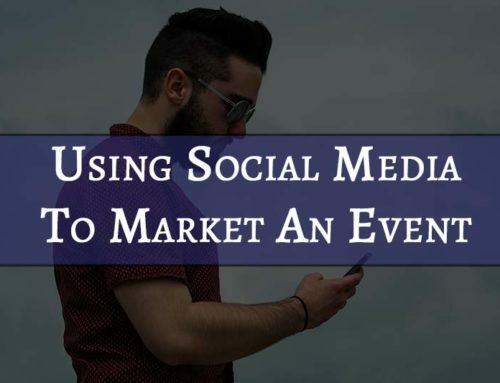 You can quite easily include an event to your Facebook Page so you can share it and market it to your Facebook Page fans and the greater Facebook community of over 1 billion everyday users. Online forums are typically targeted to particular interests, so it makes sense to share your event with target audiences who have without a doubt shown an enthusiasm in your event performers or presenters by participating in related discussion forums. If you’re not in the know of forums that are pertinent to your event, Google a keyword relevant to your event as well as the word “forum” to find a few. 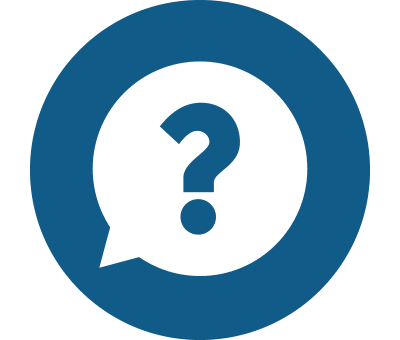 Are there any Facebook Groups corresponding to your event? It’s a perfect place to share your event, therefore go ahead and begin looking for these if you don’t currently know some. Here’s a terrific write-up that will teach you how to join and find Facebook Groups. For business-related conferences and events, LinkedIn Groups might be a considerably more effective way to distribute your event than Facebook Groups. Simply just browse for appropriate LinkedIn Groups, join them, and publish your event. Eventseeker is owned and operated by Cityseeker, which presents information about overnight accommodations, dining establishments, tourist attractions, nightlife, shopping, and scenic tours for a lengthy list of cities in the U.S. Regional events are listed on the Eventseeker site, and anyone can easily add an event, as well. AllConferences is a world-wide online conference submission site with over 100,000 conferences, expos, trade shows, seminars, and exhibits listed. Your event doesn’t need to be relating to business to be included here, but it should be targeted to a business-oriented audience. The event could be related to art, medicine, technology, recreation, science, health, and more. The American City Business Journal publishes business-related websites for a variety of cities across the United States. Each site includes an events section where you can submit your event. Click the following link to view the Orlando Business Journal events page. From your city’s event page, simply click the Add Your Event button to submit your event. City Crain’s Site – Crain’s Communications, Inc. publishes city-specific websites for the business sector, and many of those sites (but not all) include events sections. Just find your city’s site, and submit your event. The following link shows you the local event listings from the Crain’s Detroit Business site. 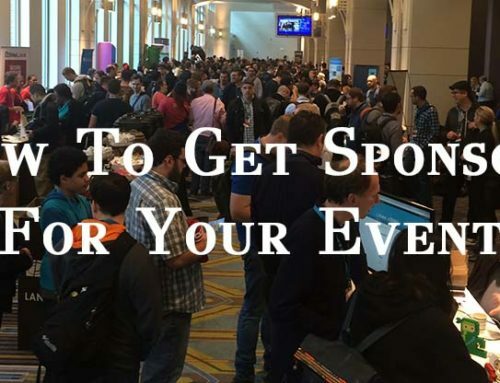 If you know of any other great websites and directories where events can be posted for free please feel free to mention them in the comments area and we can check those resources and get them added to this list.